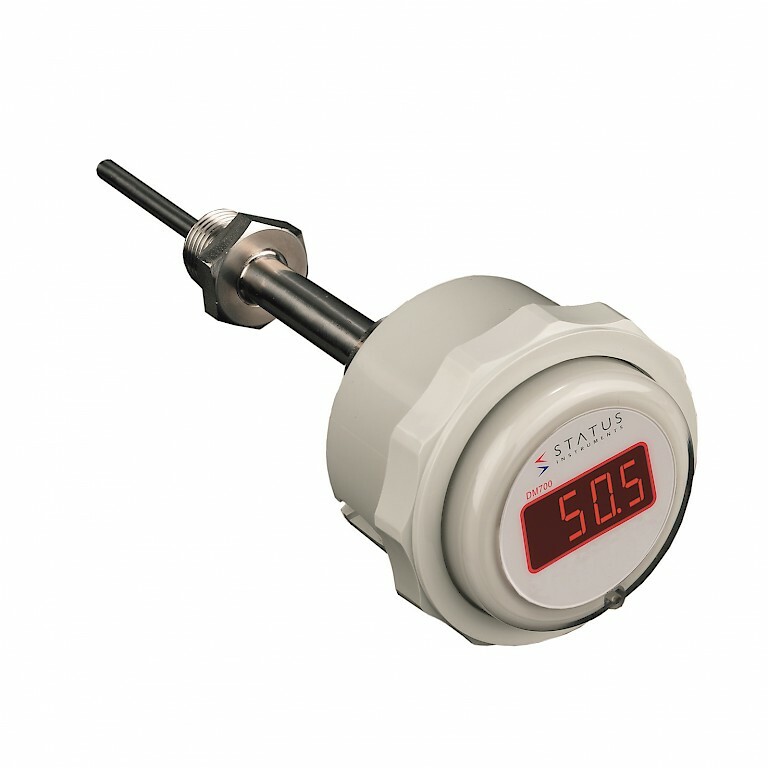 The Status DM 700 is a loop powered indicator with four digit LED display. DM700 offers an IP67 rating with an Atex version also available for use in hazardous environments. The DM700 offers multiple linearisations including square root, linear, power 3/2, power 5/2 and custom characteristics can be applied too. The loop powered display only accepts a 4 – 20 mA input. Compatible with the status SCH4 housings, for temperature probe mounting as well as surface mounting.